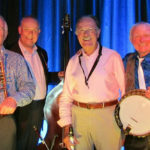 Mid Argyll Arts Association has invited Sinopia Quartet to play at the beautiful backdrop of Kilmory. Tense discussion will be replaced with expertly played soft music coming from the council chamber. 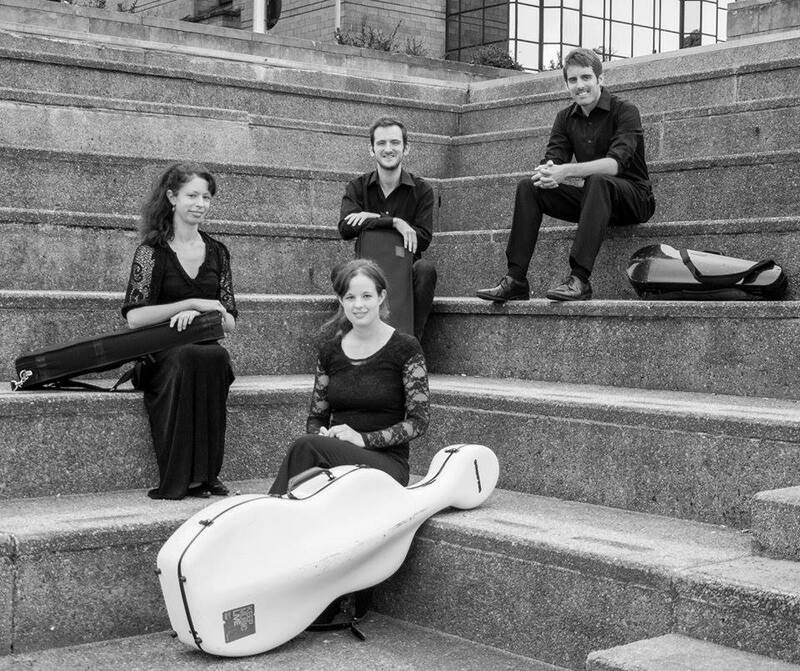 Frank Bridge, Borodin and Debussy are all in the programme, played by the quartet of string players. Founded in 2012, Gabi Maas, Daniel Meszoly, Laura Sergeant and Elaine Koene are now well-known across Scotland to bring pieces to life with short introductions to their artistic or political times. On violin and nyckelharpa, Gabi Maas has played with the Scottish Chamber Orchestra, English Baroque Soloists and Orchestre Revolutionnaire et Romantique. 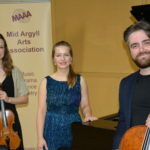 Hungarian Daniel Meszoly started playing the violin before moving to Scotland in 2010 to study at the Royal Conservatoire of Scotland and has enjoyed a varied career on baroque and modern violin and viola. Larbert local Laura Sergeant is an active chamber musician and orchestral and period instrument player who also studied at the Royal Conservatoire of Scotland and was a member of the European Union Youth Orchestra and has played at various festivals as well as regularly freelancing with the BBC Scottish Symphony Orchestra, BBC National Orchestra of Wales and Scottish Opera. Violist Elain Koene studied at the Royal Conservatoire of Scotland and the Royal Academy of Music and it has sent her on a world-wide tour beginning in Italy with the Milan Symphony Orchestra, moving on to contemporary music specialist in Vienna and many other places such as New York, Shanghai, Beijing and Melbourne. 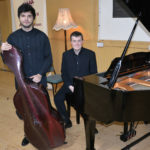 Enjoy the music of these prodigies at Kilmory Castle on Saturday February 9.